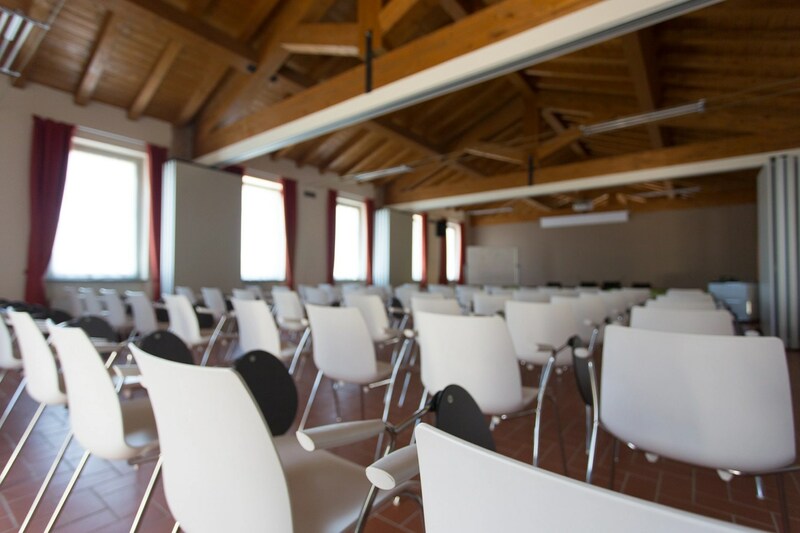 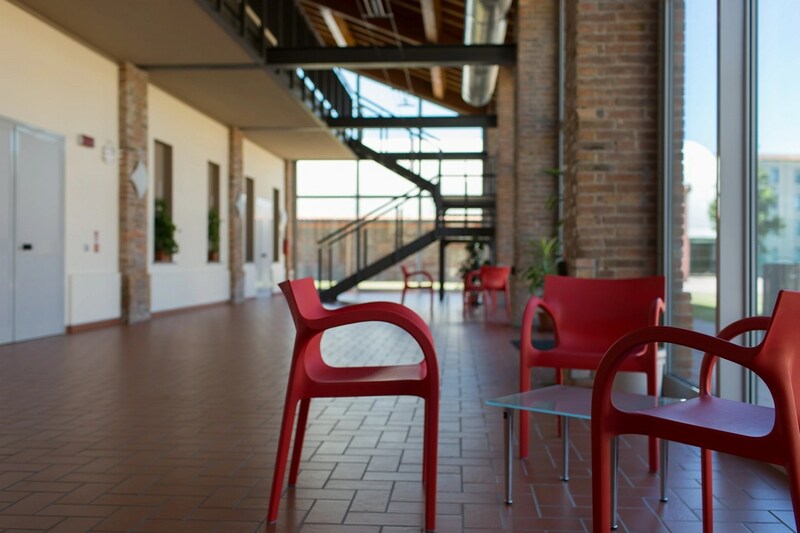 Meeting center of the Residenza Gasparini has an auditorium where you can hold conferences, training courses or presentations. 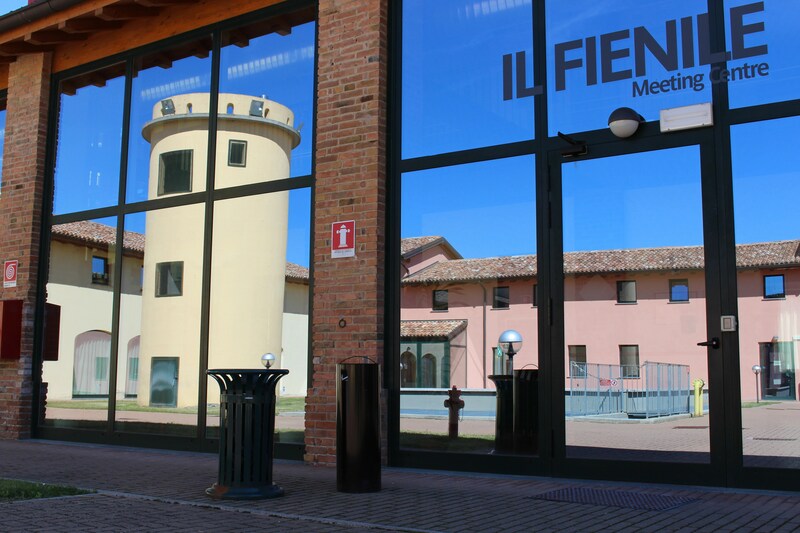 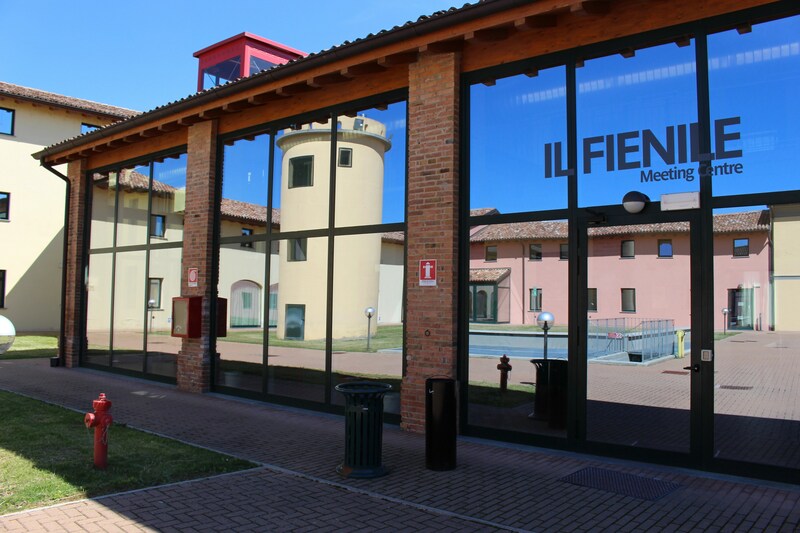 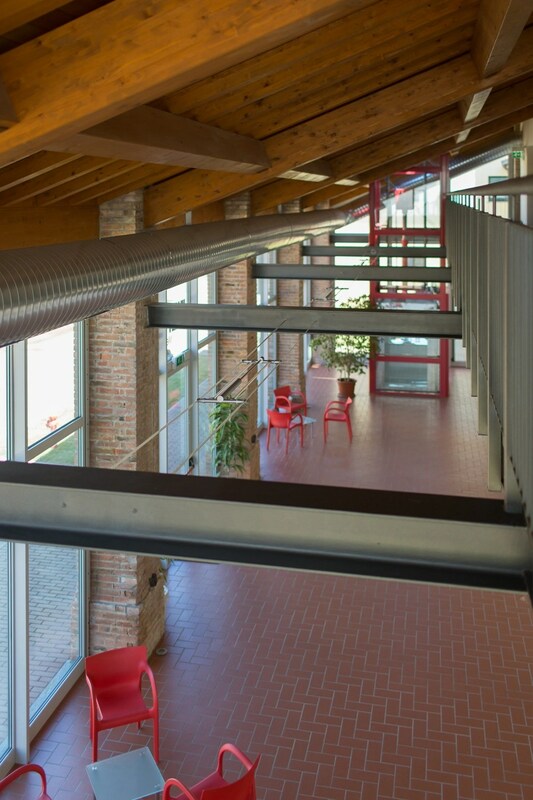 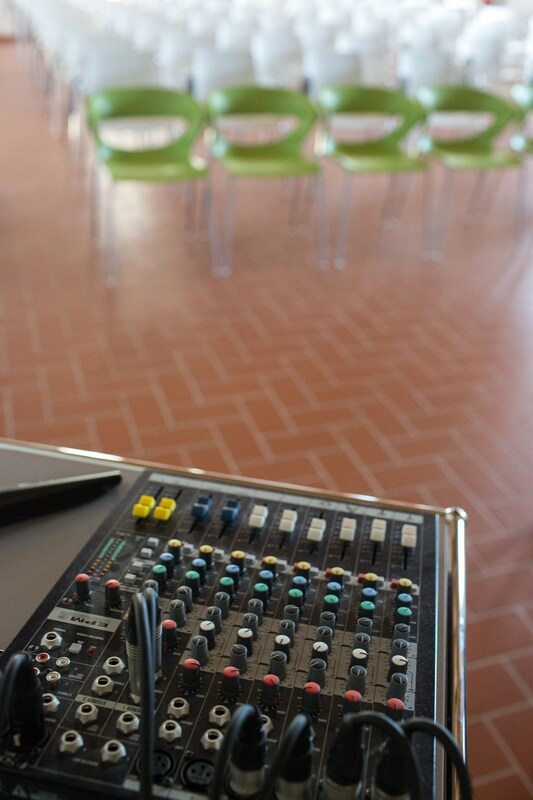 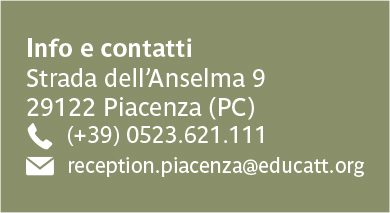 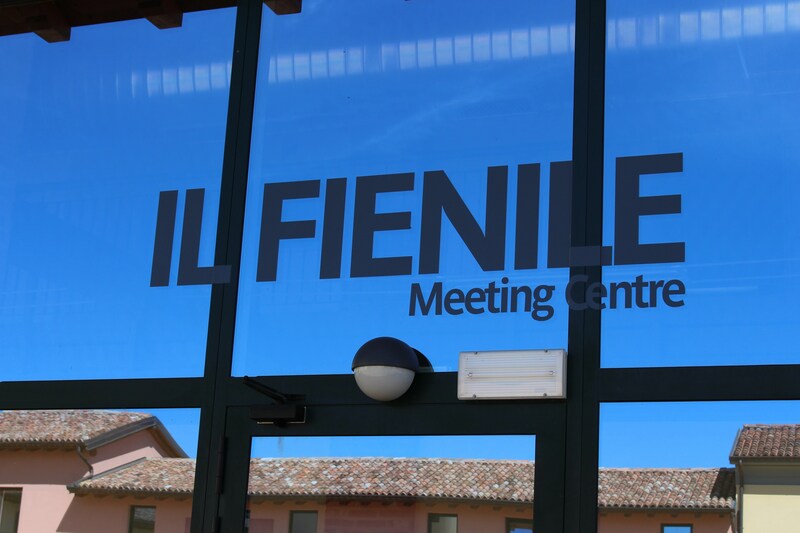 “Il Fienile” meeting center is equipped with the latest audiovisual technology and internet connections. 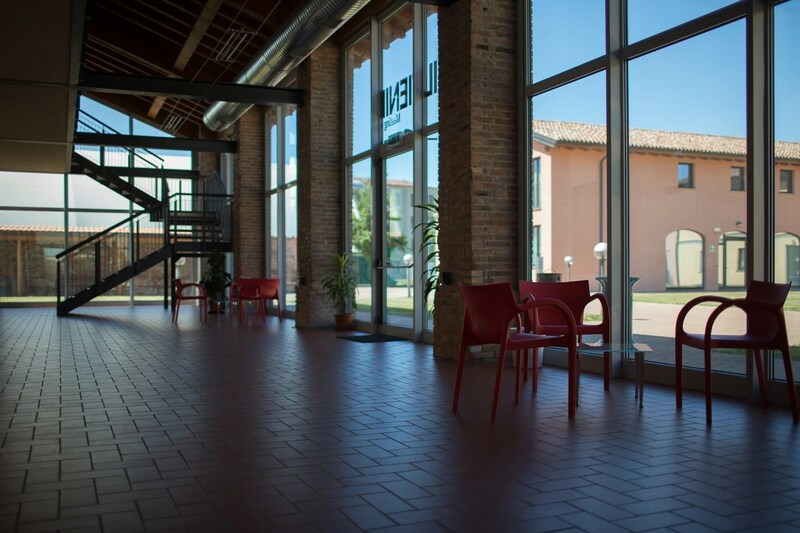 Coffee break area, with capacity 80 pax.